Florida gun laws are designed to preserve peace and order in each and every community. All the while, all gun owners, and weapons’ enthusiasts are guaranteed their second amendment right to keep and bear arms. The following are the main aspects of Florida weapon laws that you should keep in mind. Florida does not require a state license in order to purchase. Gun licenses from all other states are completely legal. Florida does not require firearms to be registered and owns do not need an ownership license or certificate. Florida prohibits any and all lists of legally owned weaponry or of their possessors. Florida does not have an assault weapon law. Florida does not restrict magazine capacity. Florida allows Concealed Carry of handguns and other types of hand-weaponry. Florida issues Concealed Carry licenses for handguns. Florida does not allow Open Carry except for specific activities (detailed below). Florida does not allow localities to regulate firearms. Florida does not require background checks. Florida’s constitution expressly states that each county will have the authority to request a background check of between 3 and 5 days on anyone willing to purchase a firearm (Article VIII, Section 5). Exceptions to this rule are those that already carry a Concealed Carry license. Florida localities, while prohibited from regulating weapons and firearms in general, are still allowed to determine the exact places where gun sellers are to operate (for example restricting gun shops near schools, courthouses, prisons, jails, or police stations). 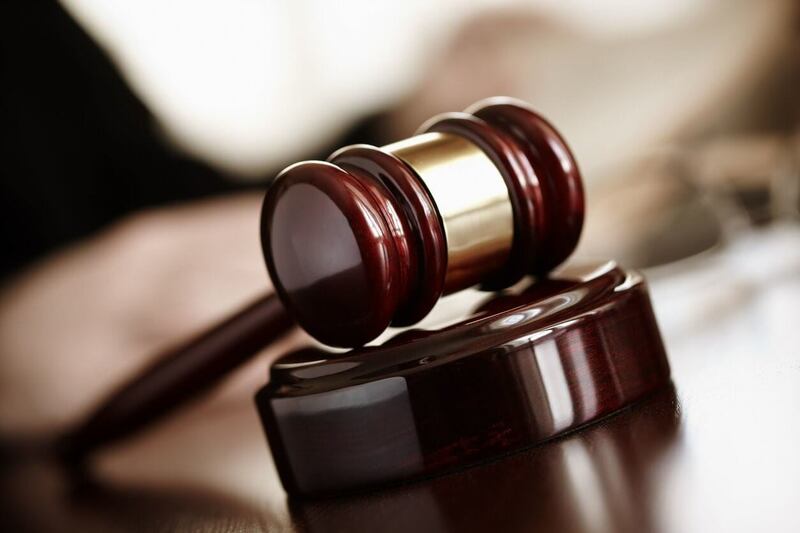 The preemption statute has since 1987 been governed by the Florida Legislature. Officials who do not implement the laws regarding gun control in Florida risk penalties including removal from office, termination of employment, or fines (as of the 2011 Regulation of Firearms and Ammunition bill). Places of nuisance (where criminal gang-related activities are high). Police stations, sheriff stations, and highway patrols. Prisons, detention facilities, jail, courthouses, courtrooms. Meetings with governing bodies or legislative committees. Any schools and athletic events (including colleges, universities, technical schools, and kindergartens). The Savannas Preserve State Park. Any other places where prohibited by federal law. Upon demand from a police officer, gun owners are required to produce the concealed carry permit together with a valid ID card. When engaging in activities that demand the use of a gun: hunting, fishing, camping (for self-defense), and during gun shows. While going to and coming from such events as described above. When meeting a friend (in order to openly display it to that friend). Gun owners have the option of vehicle carry when they are not allowed to take their guns in public. 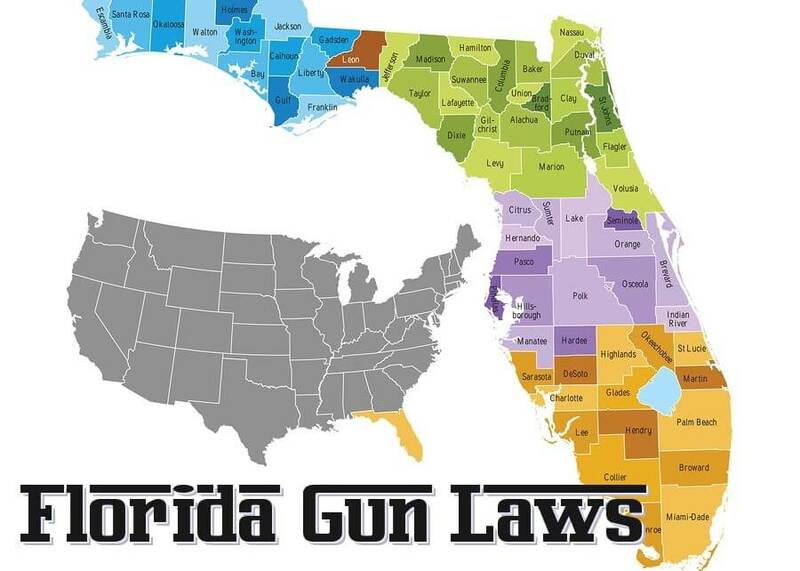 Florida is thus a state where it is legal to “take your gun to work.” Employees are allowed to store the gun in their car’s glove compartment. Vehicle carry does require a gun license. …any portion of an establishment licensed to dispense alcoholic beverages for consumption on the premises, which portion of the establishment is primarily devoted to such purpose. This construction would entail that you can carry a gun in places where alcohol is served so long as alcohol serving is not the primary business of the venue and so long as you don’t present yourself with a weapon close to the bar (i.e. the portion of the venue solely devoted to selling alcoholic beverages). It is illegal to carry a gun into an airport. However, Florida gun laws do not prohibit gun owners from commuting with guns. The only requirement for this is that those weapons be securely fastened and stored safely in a case or travel bag. This means that if you want to cross the state border with a gun, you are allowed to do so. However, you should check the respective gun laws at your destination. 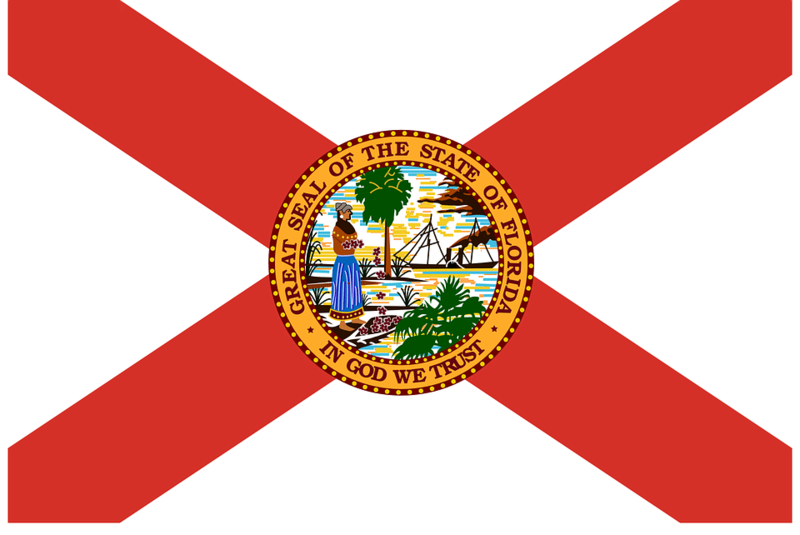 Florida is a state that abides by the Constitution of the United States to the full extent of the letters of law. Florida gun laws are designed to permit citizens to aptly equip themselves for self-defense and bear arms against potential threats. To conclude, remember the great responsibility that we devote ourselves to when we carry a weapon: that we shall be held accountable for any action resulting from the carrying and firing of that weapon.